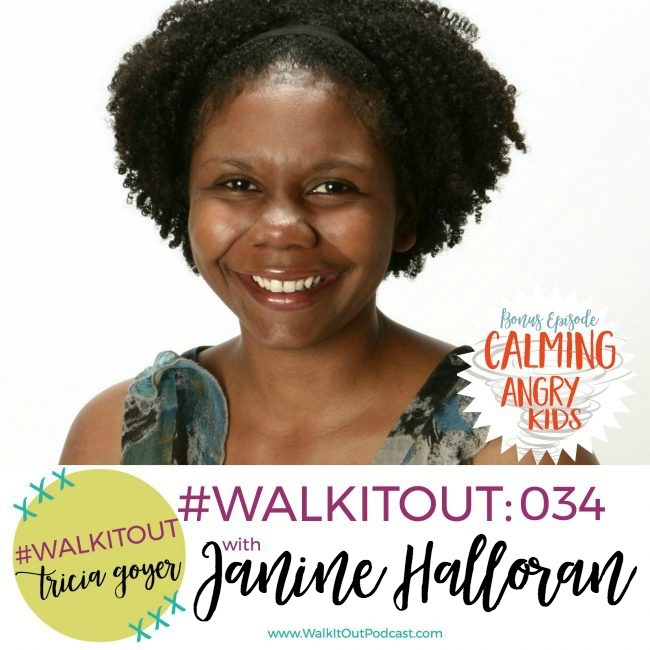 Today on the #WalkItOut Podcast, we’re chatting with very special guest Janine Halloran! You can listen at WalkItOutPodcast.com or on iTunes! In today’s episode, we’re chatting with Janine Halloran. 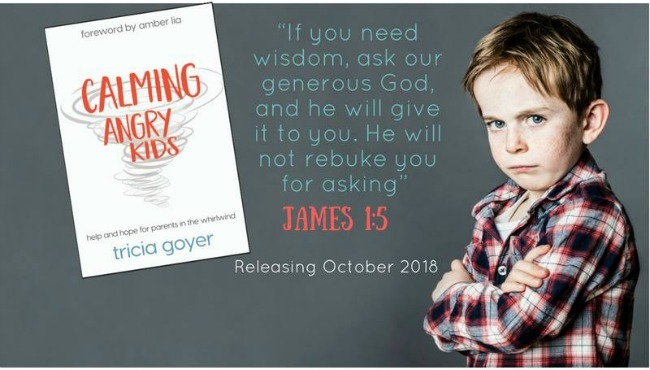 Today is the first in a series of episodes that is featuring my upcoming book, Calming Angry Kids. This week I’ll be chatting with Janine Halloran creator of Coping Skills for Kids. I connected with Janine over her Coping Skills for Kids Cue Cards — which I absolutely love. One of the things that I learn while taking my kids through therapy is that they need to be taught how to calm themselves. Growing up, generally, one would learn different ways to calm ourselves, but when a child goes through trauma, sometimes that coping mechanism is lost. When I saw Janine’s discovery deck, I knew that I wanted to talk to her, and I knew she teaches the same kinds of things that I had learned in therapy. Don’t miss out on the free e-mail series I’m doing with my publisher! 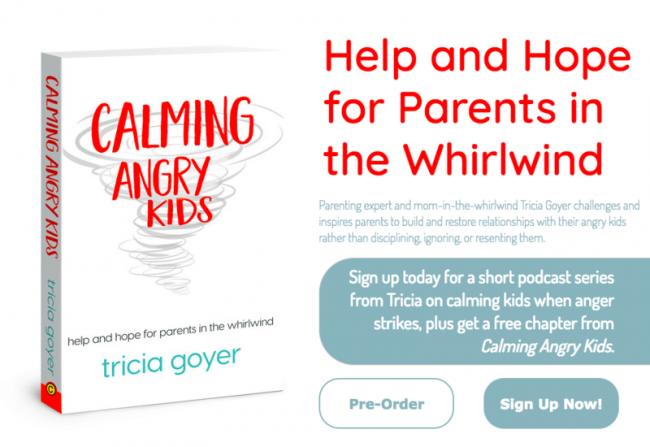 It’s a mini-podcast series based on my new book Calming Angry Kids. Sign up here! I hope you enjoy my conversation with Janine! You can listen above or on iTunes! I’d love it if you shared with your friends! Then they cried out to the LORD in their trouble, and he brought them out of their distress. He stilled the storm to a whisper; the waves of the sea were hushed.